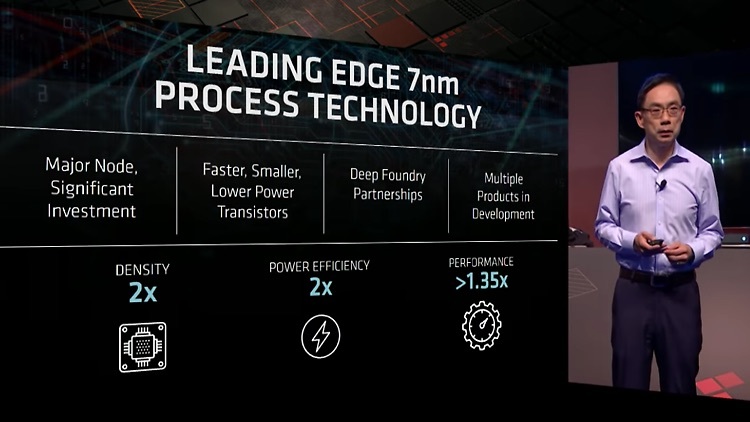 AMD today announced the long awaited second generation of the company’s Threadripper high-end desktop platform processors. 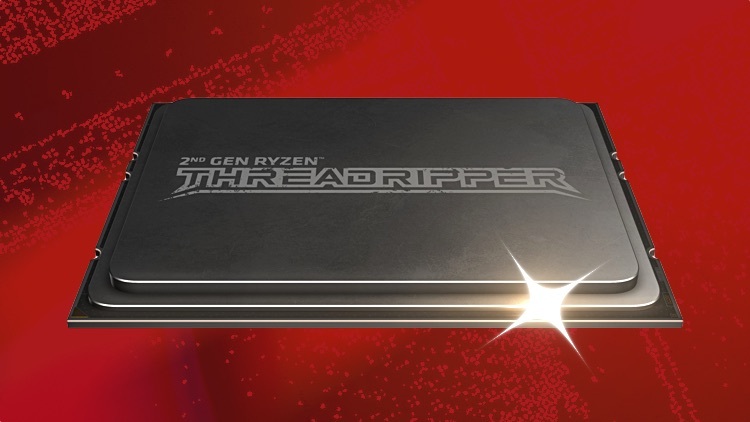 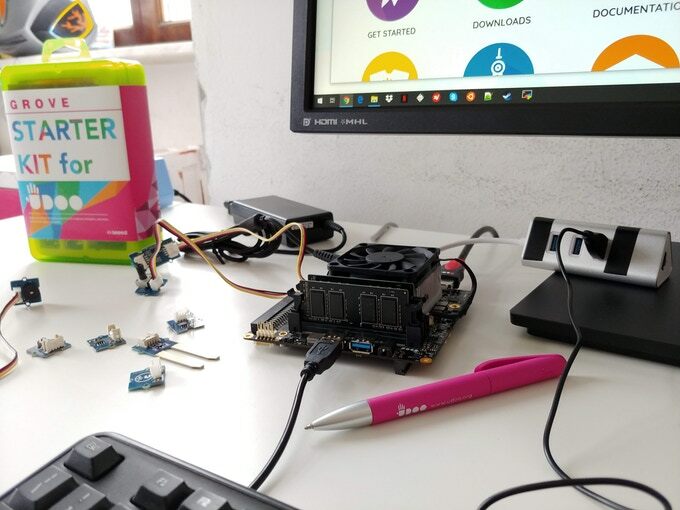 Chinese hardware site HKEPC had an exclusive look at AMD’s latest Threadripper 2990X which was announced at Computex two weeks ago. 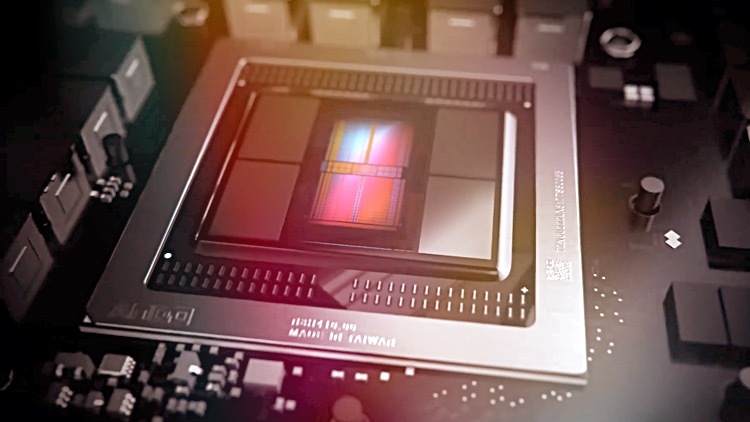  Specifications, speed and benchmarks are revealed. 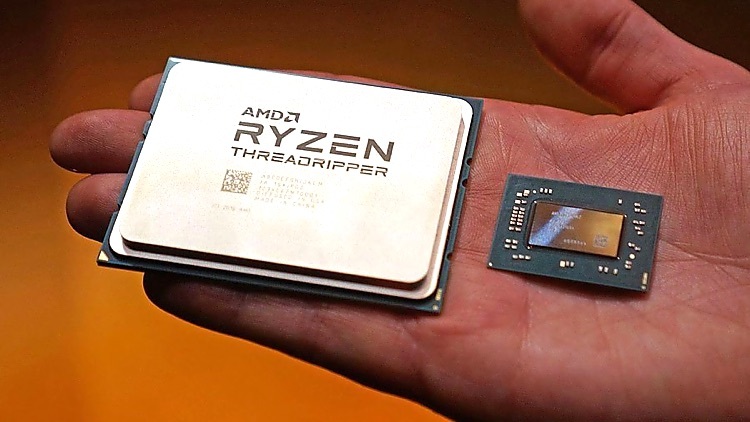 On the 2018 edition of the Computex trade show in Taipei, AMD revealed the successor to the Ryzen Threadripper line of processors, bumping the second generation to 32 cores.